Push to get young into engineering Jump to media player The government has been focusing on ways to encourage more young people into jobs within the manufacturing and engineering industries. 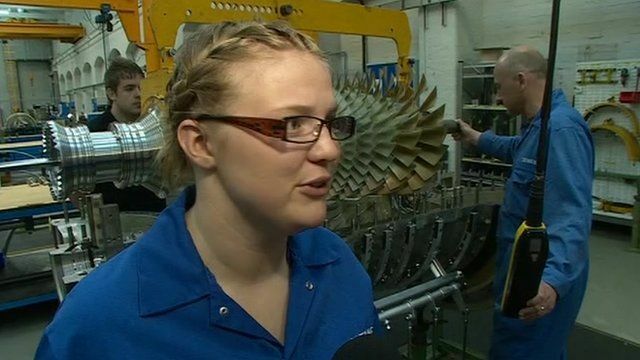 How to get a job in engineering Jump to media player With record numbers of young people looking for work, BBC News talks Sharon Goymer from the National Grid about what you need to get a job in engineering. 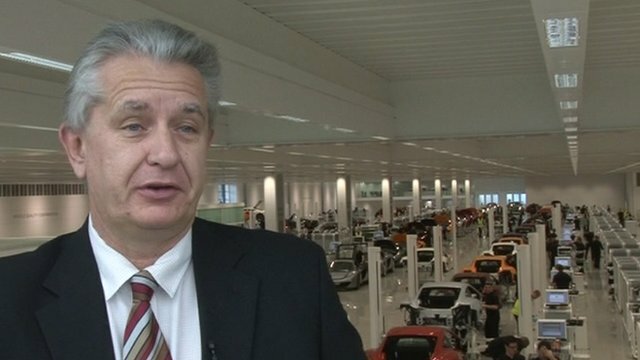 How to get a job in manufacturing Jump to media player Alan Foster from McLaren Automotive explains the qualities he looks for in his employees. The government has been focusing on ways to encourage more young people into jobs within the manufacturing and engineering industries, saying it could prove key to saving the economy. Steph McGovern went to the Siemens plant in Lincoln to find out.